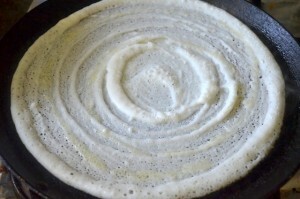 Making Idli-Dosa Batter at home is a very common job that I do almost every week. 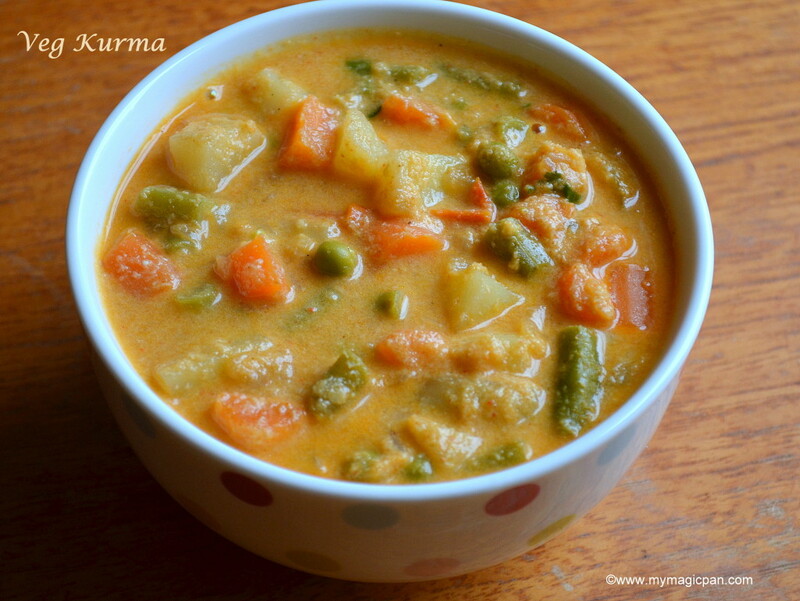 I have been receiving a lot of requests for this recipe. 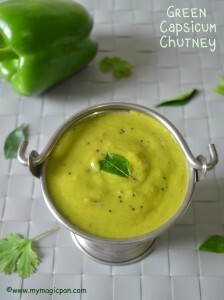 Especially, after I made a round up post of 15 Chutney Varieties on Facebook, people went really wild with me!! This post had been lying in my drafts for a very long time .I wanted to make a video of grinding the batter to show the consistency in a better way and kept on postponing it. And now finally made it!! 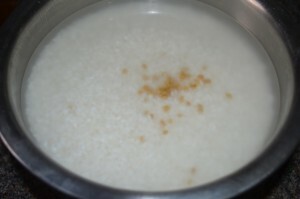 Wash both urad dal and idli rice once or twice and soak it for 2 to 3 hours. 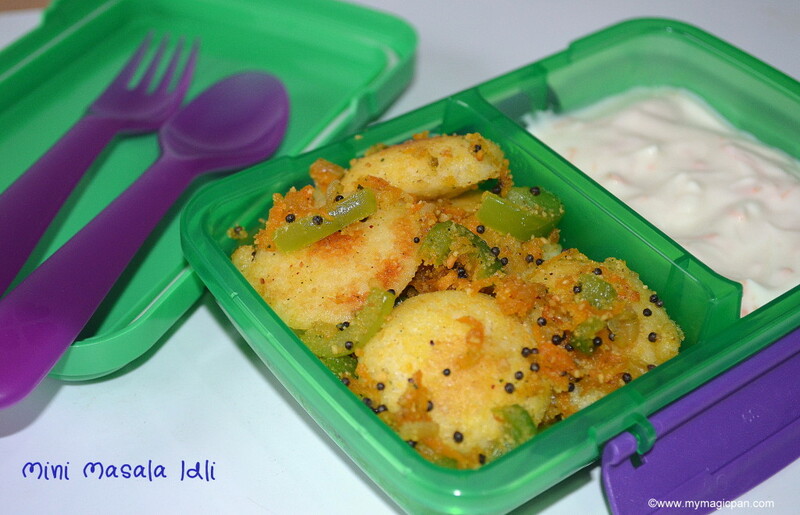 Add a tsp of fenugreek seeds along with the idli rice. 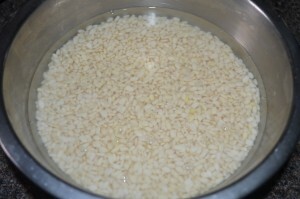 Once soaked, drain the water (reserve it to sprinkle in intervals) from urad dal and add it to the wet grinder, set it on. 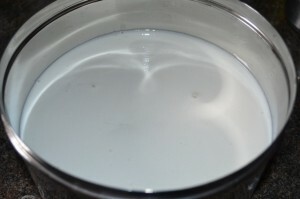 Sprinkle little water (reserved water used for soaking) in intervals, until u get a smooth and fluffy batter. Check video for consistency. 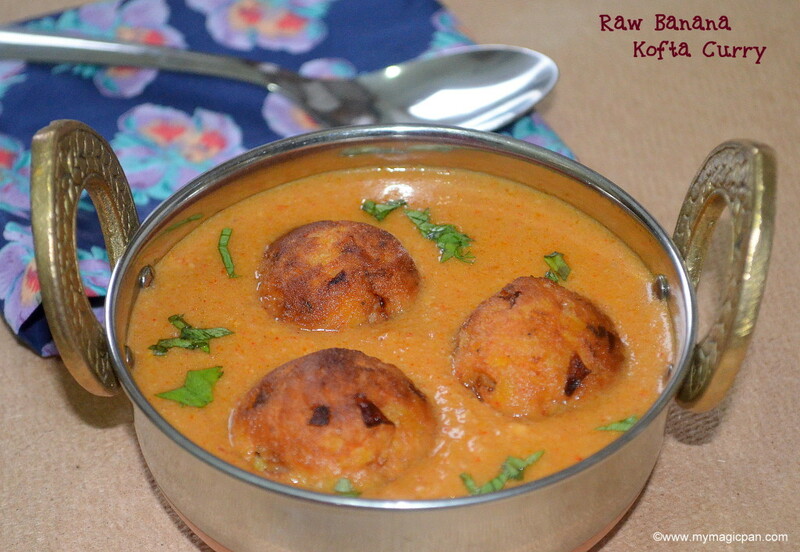 Collect the urad dal batter in a wide vessel. 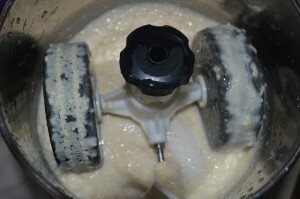 Strain the water from the soaked idli rice and add it in the same wet grinder. 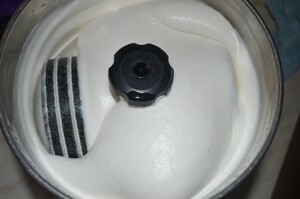 Add water in between for ease of grinding. Grind it into a not-very smooth, not-very coarse consistency. 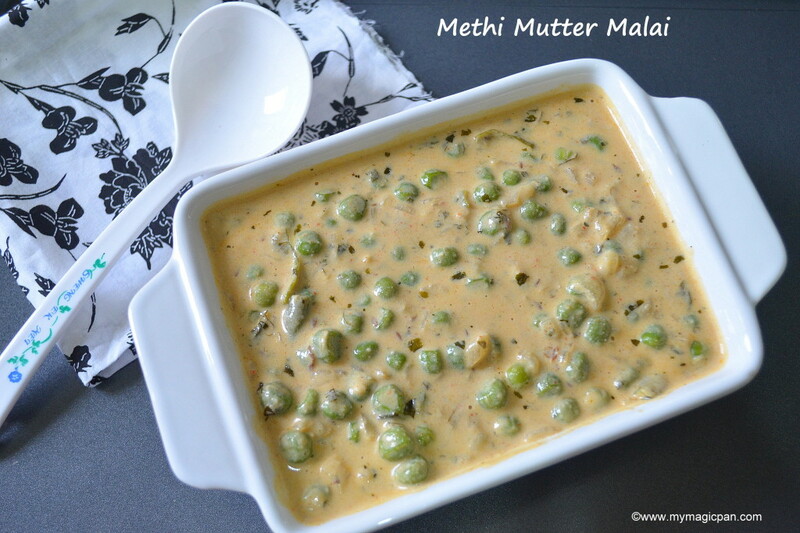 Collect it in the same vessel along with the urad dal batter. Add salt and mix both the batters well with your hand. Keep it in a warm place. 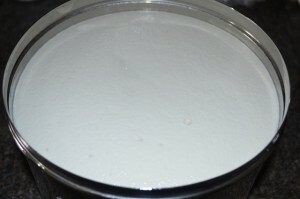 Have a look at the Idli-Dosa Batter just after grinding and after fermenting. 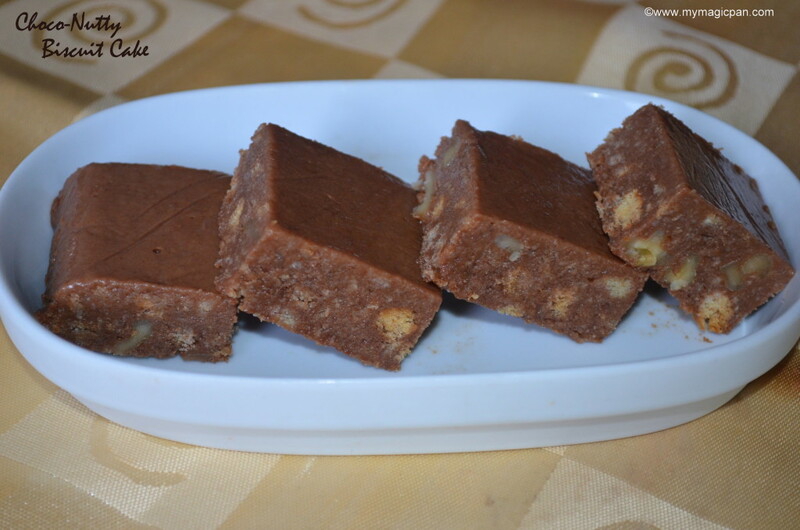 U can see small pores in the batter in the second pic. It would raise well, even get double when fermented properly. If u are in a hot place like Chennai, u do not have to worry about fermenting. Amma says, it hardly takes 4-5 hours to ferment there. Here for me it almost take 12 hours. 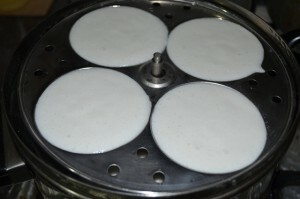 Grease your idli mould with little oil and add the Idli-Dosa Batter in each hole. 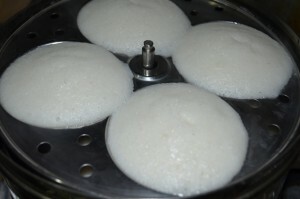 Steam in an idli pot for 10 mins. 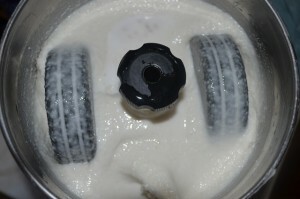 Let it cool a bit or sprinkle some water at the bottom of each mould. 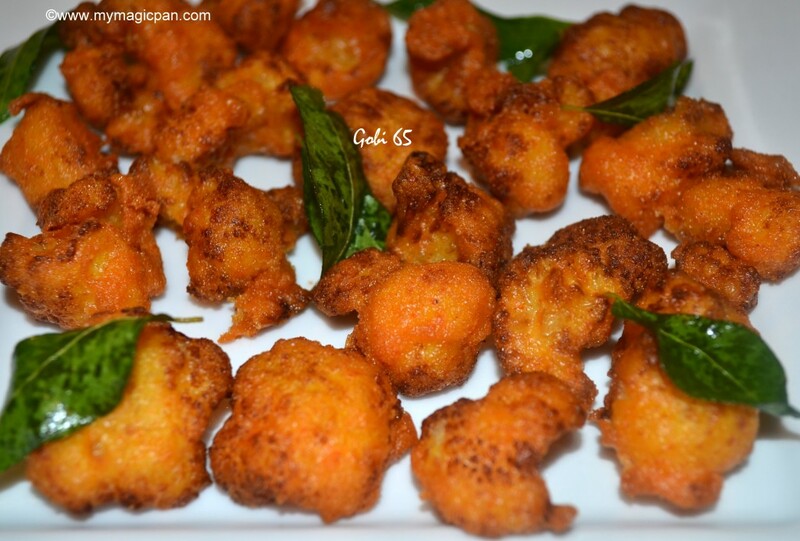 (reverse the idli plate and sprinkle some water) Take the idlis and serve. 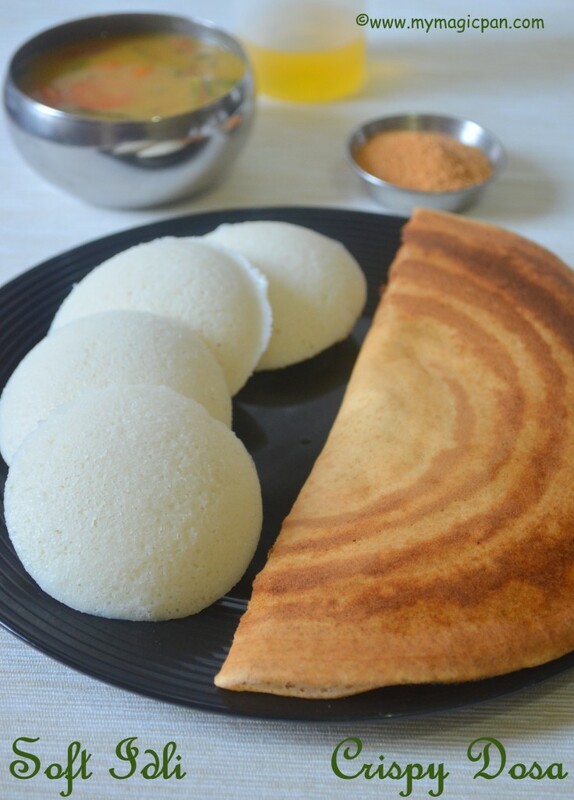 If you are using a cloth in the idli plate, take the idlis along with the cloth and place it upside down in a plate. 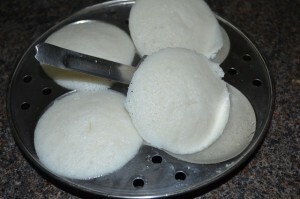 Sprinkle some water on the cloth and remove the cloth to get soft idlis. 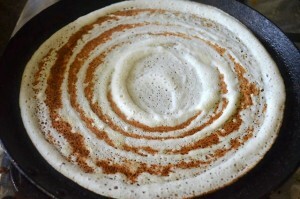 To make dosa, the Idli-Dosa Batter should be slightly runny than for making idli. 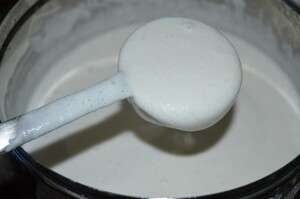 Add little water to the batter to get the right consistency. 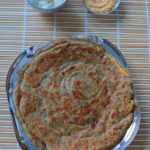 Heat a tawa, and add a ladle full of batter and spread it as a thin layer in a circular motion. 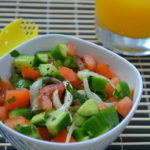 Sprinkle ghee or gingely oil as per your choice. Once it starts browning on one side, flip it and cook the other side as well. 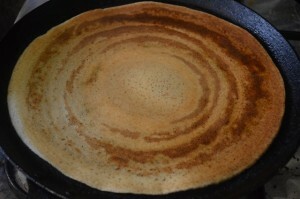 Crispy dosa is ready. 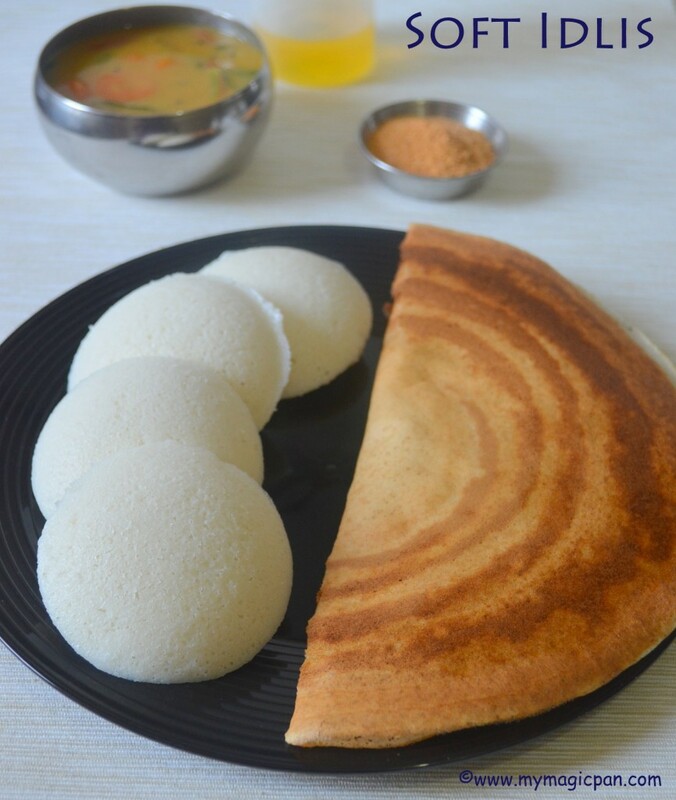 Soft Idlis and Crispy Dosa are ready!! 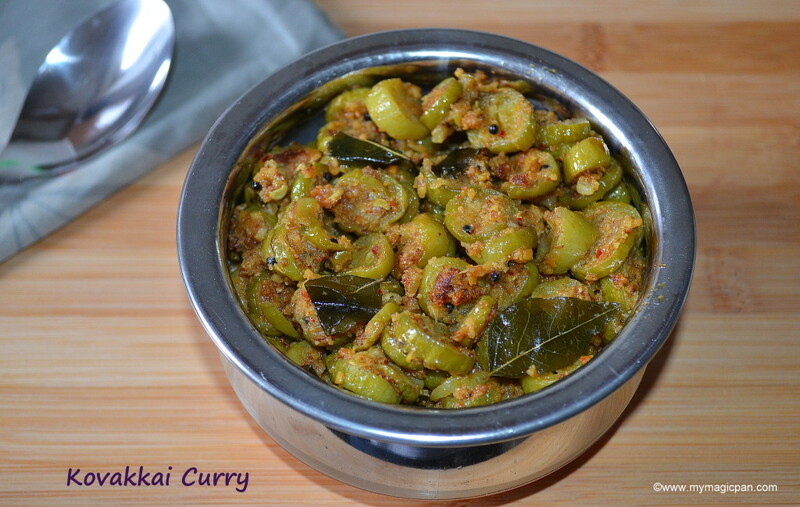 Serve hot with Sambar, Chutney and Idli Podi. 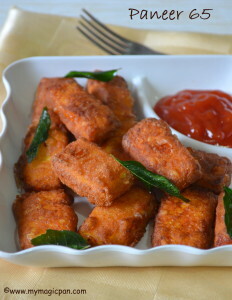 Fermenting the Idli-Dosa Batter is the most common query I get from my readers. As I said, if u are in a warm/hot place, no need to worry about fermenting. If in a cold place, leave it in a warm place like near the microwave, near the stove, near the heater or in the oven with lights on. I normally grind it in the morning during a weekend and leave it near my stove. 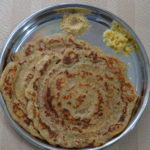 Because usually breakfast/lunch will get delayed and the batter will get fermented from the heat emitted from cooking . It takes almost 10-12 hours for me depending upon the weather. Mixing both the batters with your hand is an important point in fermenting. 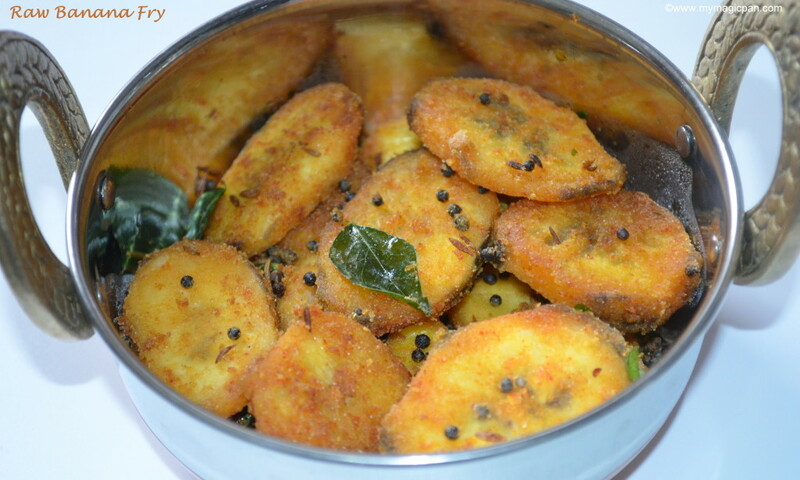 The reason for idlis not being white is not washing the urad dal and rice well. 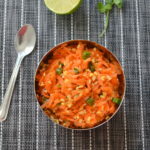 Usually I wash Urad dal once or twice and the rice 2-3 times. Soak with fresh water. 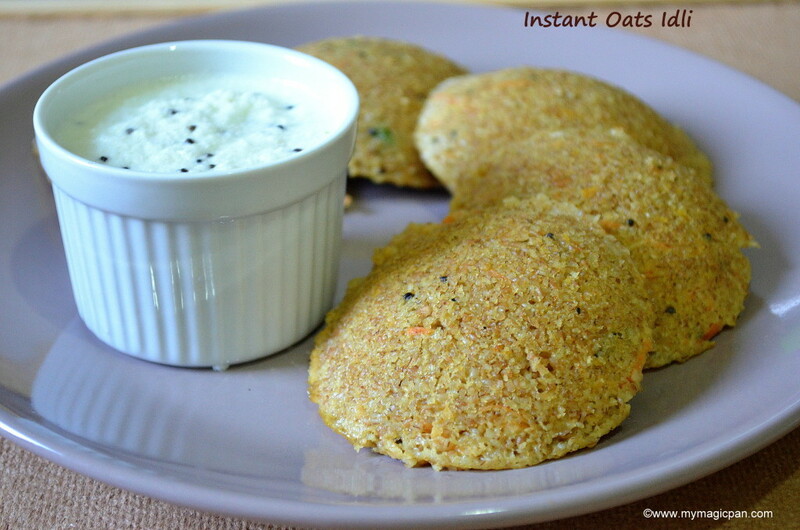 If your idlis are hard, it may be due to improper fermentation or improper ratio of urad dal and idli rice. 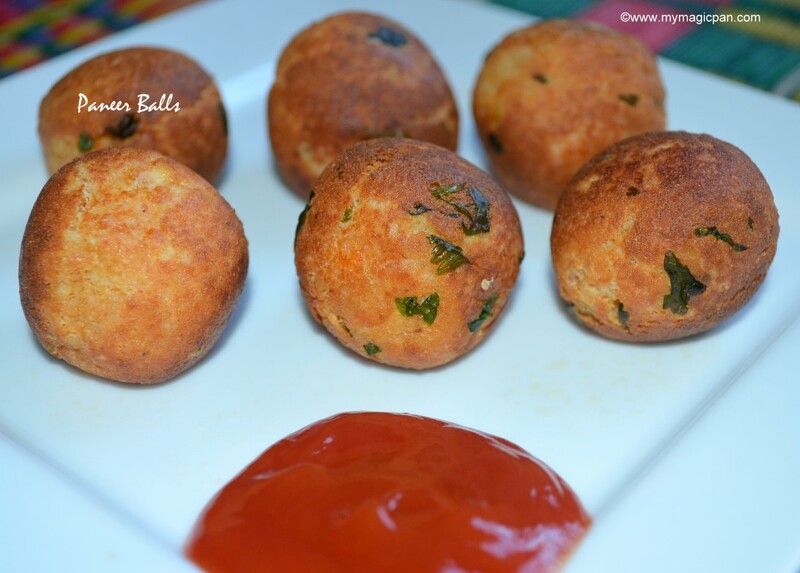 Sprinkle water in intervals while grinding the urad dal to get a smooth and fluffy batter. Adding a lot of water in the beginning or at the end will not work. If you make the rice batter a little runny by mistake, do not panic. It will become fine after fermenting. I have only given timings in the video as a guidance. It may vary depending upon the wet grinder u use. 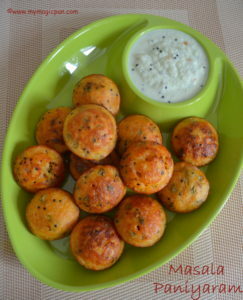 I normally make Idlis only when the Idli-Dosa Batter is fresh. Later on I make dosas. I have tried my best to explain as much as possible. Please ask if u have any other queries!! 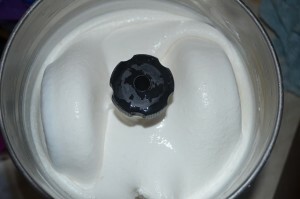 Do have a look at the video for grinding procedure and to get the right consistency of batter!! I always look for authentic DIYs. 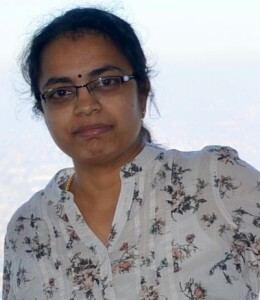 Thanks for this awesome share, Sundari. Thank u so much for such detailing…one question your grinder seems different from the one which we use..wat is it?? Oh is it? I am using Premier Wonder Grinder!! 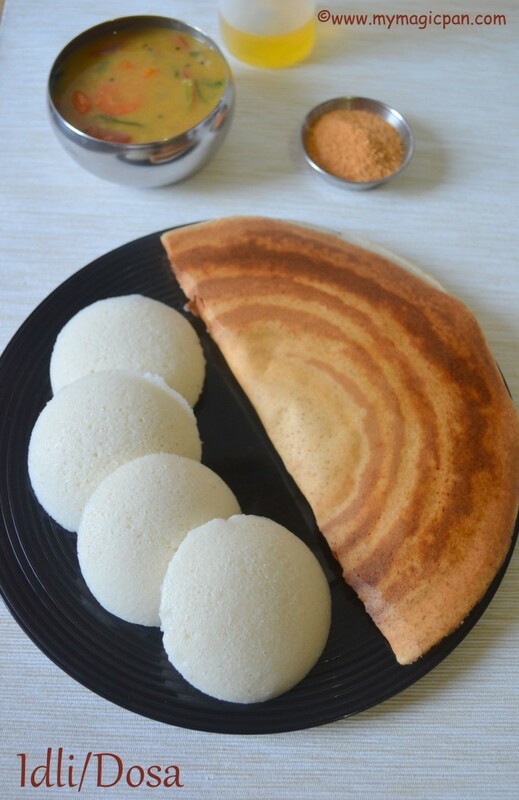 nicely done idli dosa batter .good steps to take care..
nice back to basic post.. good to see the video from u Sundari..
yummy idli’s & cripsy dosa’s. 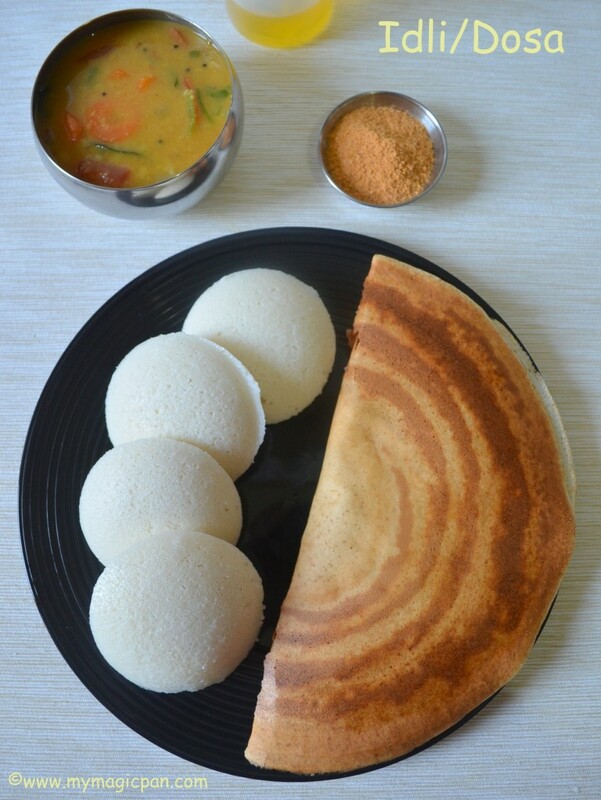 Well explained, helpful post.That plate with idlies and dosa is really so comforting and fulfilling picture. this is called perfection on a plate!! !